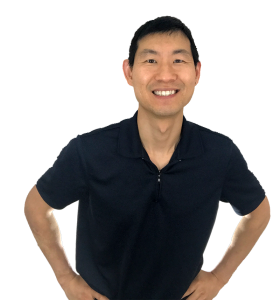 Eric is a passionate personal trainer with over 15 years of experience that provides health and fitness solutions for people seeking motivation, education, and inspiration. He enjoys spending time with his wife and traveling whenever possible. 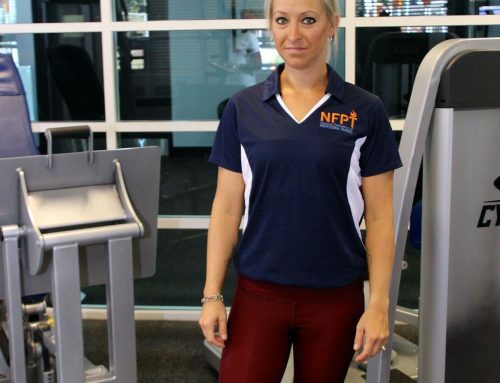 Why did you choose NFPT? I choose NFPT because they believed in education. 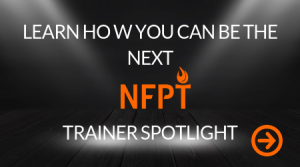 I noticed the material covered topics and issues important for how to be a professional personal trainer. NFPT is also located in West Lafayette, IN close to Purdue where I went to school at the time. I initially wanted to be a physical therapist. I went to Purdue to study to become one. 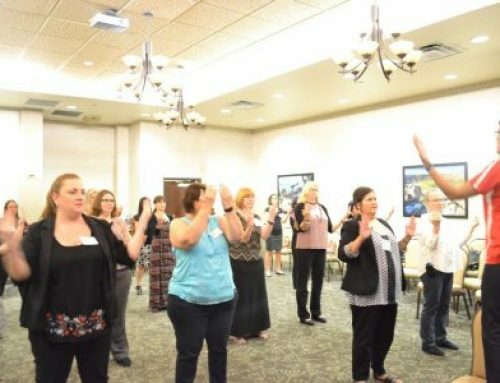 After a summer internship, I realized that physical therapy was not for me. I like helping people so I wanted to do it differently. I like working out and staying in shape so I switched to personal training to be my vehicle to help people. My biggest challenge is remembering to not overwhelm my clients. I get excited and want so much success for my clients, that I give too much detail and information. I have to slow down and meet the clients where they are. My biggest accomplishment in the fitness industry is having the opportunity to open my own fitness studio. In 2005, my dream of opening my own fitness studio happened. It was a 2,000 SF studio where I could train people the way I wanted to. I used many functional tools like BOSU, dumbbells, tubing, and TRX. It was so much fun and I was able to make so many great people through this experience. I decided to close the doors in 2014 so that I could reach many more people with online training. My most rewarding experience as a personal trainer happened when helping my fiance get in shape for our wedding. The trust and the bond this experience resulted in is something I will not forget. There were times that I would push her to do more and because she knew I was only doing it to help her, I did not feel bad about it. It was a unique way to learn more about her moods. I truly enjoyed the experience and the transformation was amazing too. 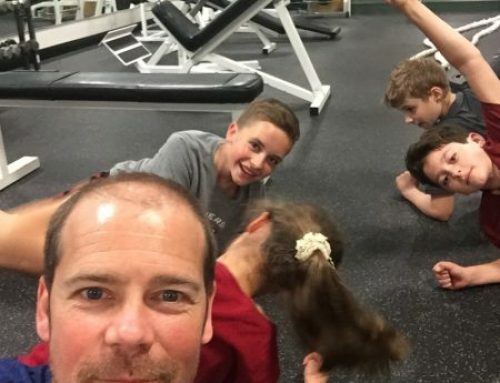 What does the future hold for you and for the fitness industry? I am working on online training info products so I can reach and transform many more people. In today’s world with technology and social media everywhere, I believe it’s super important to be able to use it so to get information out and into the hands of more people seeking help or advice.